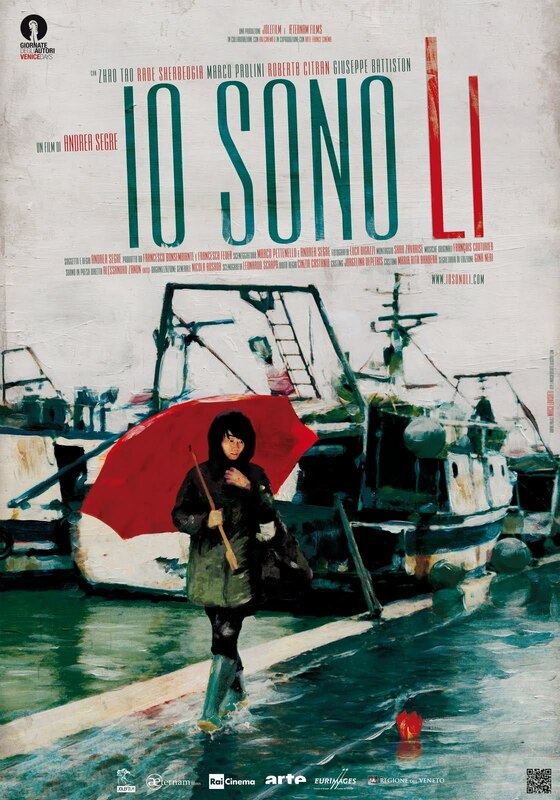 The strength of Shun Li and the Poet (Io Sono Li) (2011), a France-Italy production, lies in it’s ability to appeal to your softer side. It is a sentimental story of budding love between two very unlikely people, a Yugoslavian fisherman and a Chinese barmaid, in Italy. Both people are united by one factor – neither truly belong in the place they live in. While it’s disarming humility might be the reason we may not have heard of it before, Shun’s romantic, poetic verses (expressed through the film’s salty, Mediterranean imagery) are what stay with the viewer.